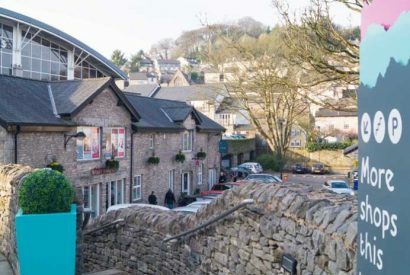 With over 30 shops including national brands and independent speciality retailers, the Westmorland Shopping Centre offers something for everyone. Easily accessed with a multi storey carpark and a shopmobility scheme. Opened in 2001, the Elephant Yard shopping centre is built on the site of the old Elephant Inn at the heart of our bustling town. 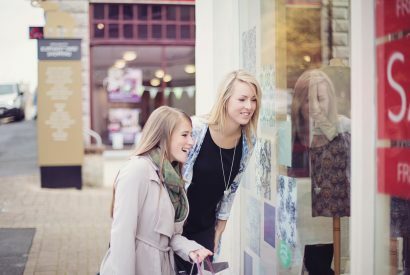 The shopping centre captures the essence of modern style with fashion, footwear, beauty, jewellery, homeware and travel in one fantastic destination. 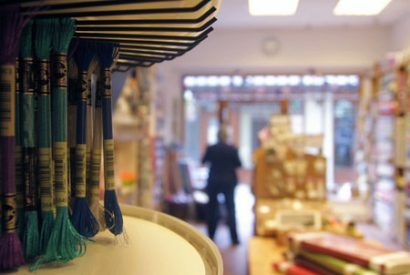 Blackhall Yard is a leafy, characterful and historic space, providing the perfect home to 14 friendly, independent artisan and specialist shops.